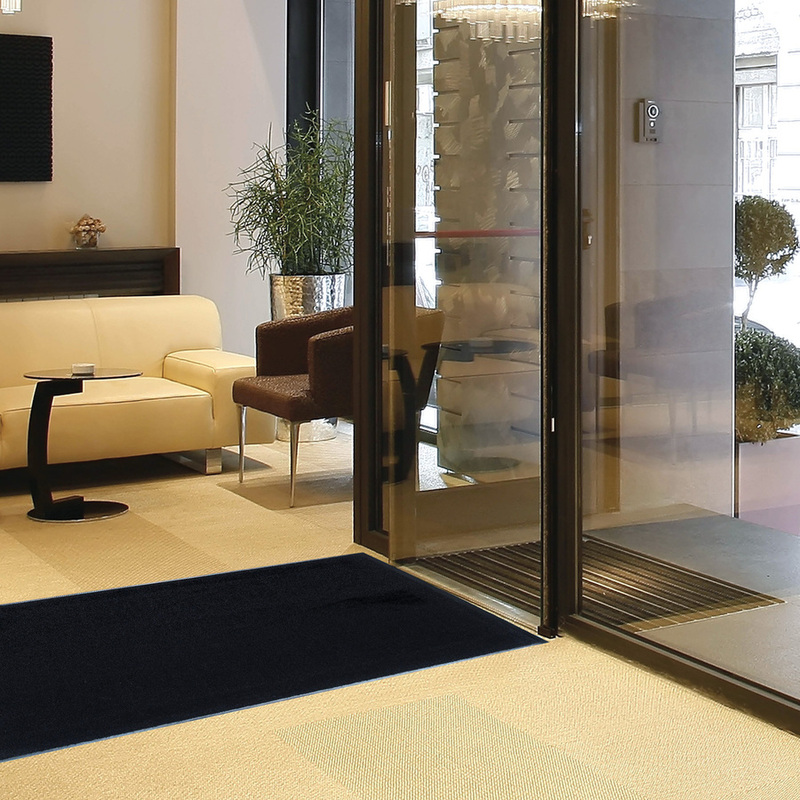 Indoor mat is ideal for indoor, high-traffic areas. 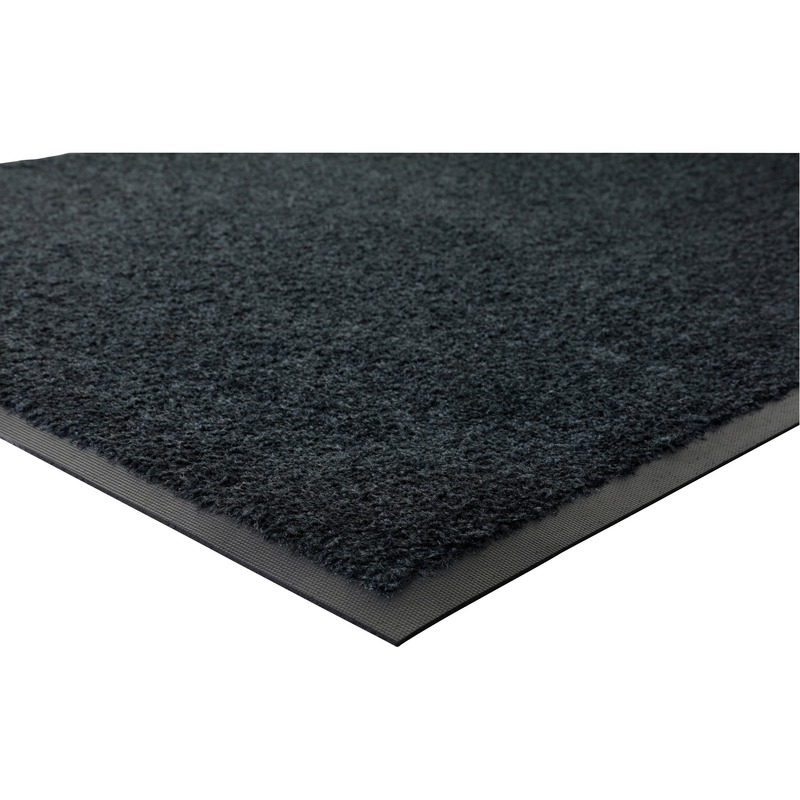 Mat is made with high-quality nylon carpet, reinforced border edges (double rubber) and extremely durable nitrile rubber backing. Maintenance-free mat traps solid and liquid waste and debris. Special backing ensures stability on smooth and textured surfaces. 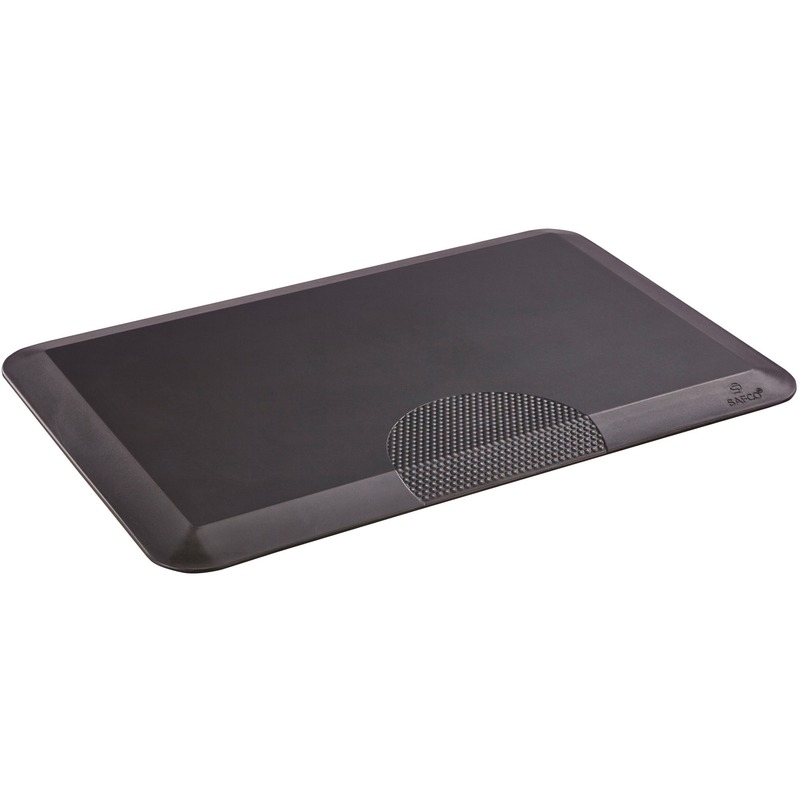 Unique "picture frame" all-rubber back allows the mat to lie flat at edges. 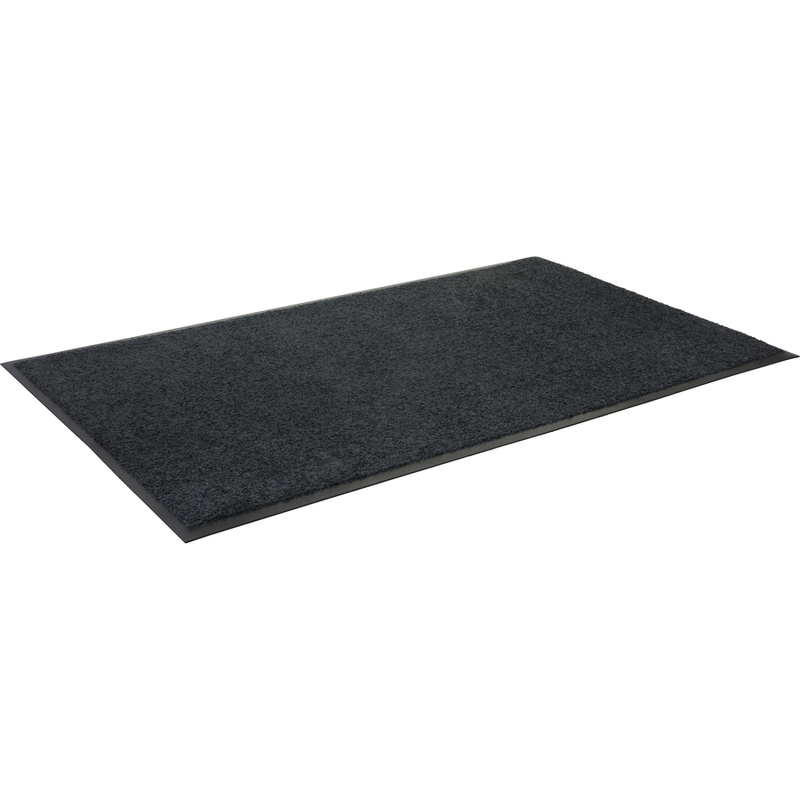 Use indoor mat for both hard surfaces and carpeted floors. 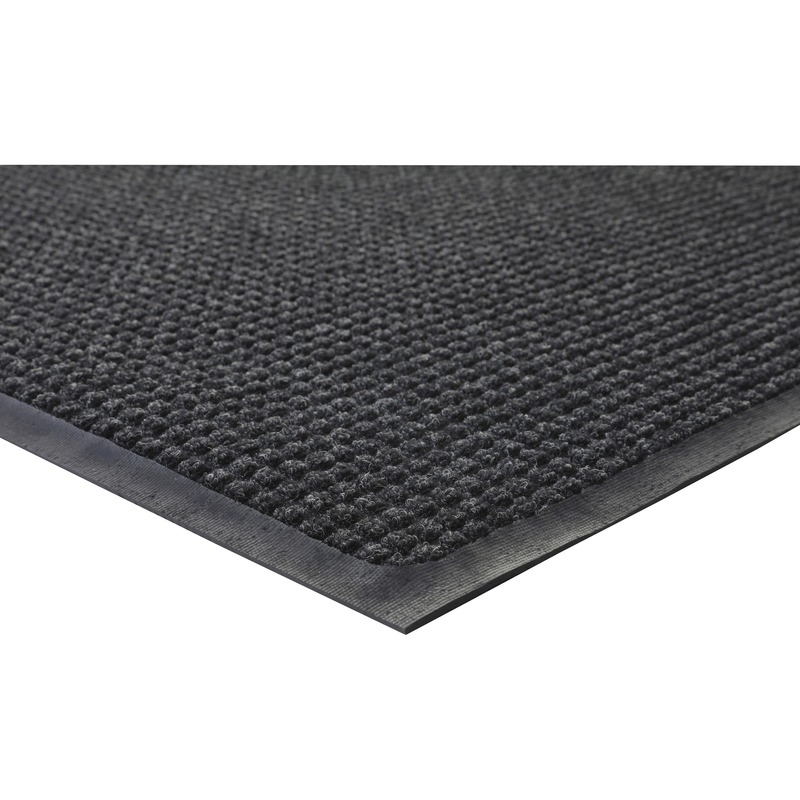 The mat is preshrunk during the production process so it does not wrinkle or become wavy. The base sheet is 54 mil thick.